UK Government calls for new thinking on light rail ; New tramways in Newcastle and Sanya ; Autonomous tram trail in Moskav ; Firenze opens second tramline to the airport ; Hyundai Rotem breaks into the European LRV market in Warszawa. 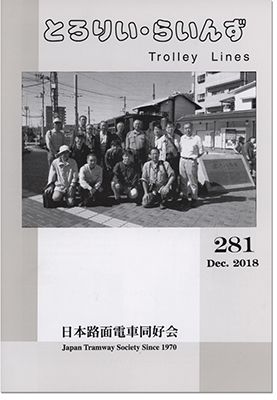 UTTP Secretary General Mohamed Mezghani explore ‘the art of public transport’. Michael Taplin looks at the orders placed over the past 12 months -and those likely to come this year in his annual review. 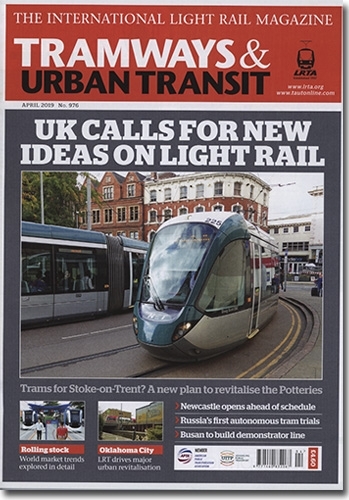 A TRAMWAY FOR THE POTTERIES? Reg Harman considers the viability of new link for the towns in North Staffordsire. Examining the fact that have driven the early success of the new light rail service in the US ”Cinderalla City”. The history of the Polish tramway has developed in parallel with some of the city’s most dramatic events. Neil Pulling report. Calgray Green line receives funding approval; Kobenhavn’s LRT plan to replace the city’s busiest bus route; Cuenca tramway to open in March; Tracklaying begins for Paris T9; Almaty shortlists for PPP tramway consortia; Romanian cites form joint tender for up to 86new low floor trams; Tver close its final tramline; Jaen’s ghost tramway to open after six year laying dormant? Crossrail faces further delays; Houston order more Siemens S70 cars. Breaking the stigma surrounding light rail; remembering a great tramway historian. Mike Russell illustrates how one city pulled together for a magnificent tram cavalcade. 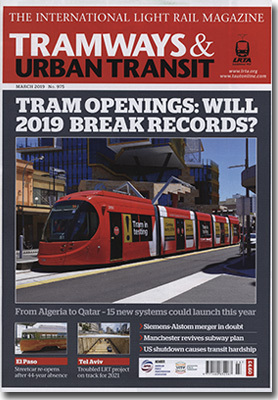 Manchester unveil tram train and cross city tram subway vision; Innsbruck and Casablanca system expand; Siemens Alstom merger in doubt; US government shutdown hits operators. Michael Tapiln presents his annual predictions of the new tramways that could open around the world this year. Vic Simons revisits Texas for the opening of this new modern / heritage service. Following major delays, Tel Aviv is back on track with its plans to open its first light rail service in 2021, with plenty more planned. ‘Sightseeing’ tram normally refer to a special route; Neil Pulling finds that in this Austrian city that tag applies anywhere. New metro to connect Cairo and Ramadan City; Den Haag prepares tender for 60new tram; Singapore announces Cross Island line alignment; Austria’s Achenseebahn takes delivery of Electric trains; USD125m design contract awarded for exptension to San Francisco’s BART. The debate around the cost of US tramways. Mike Russell delver into the roots and operation of Prague’s second heritage line. 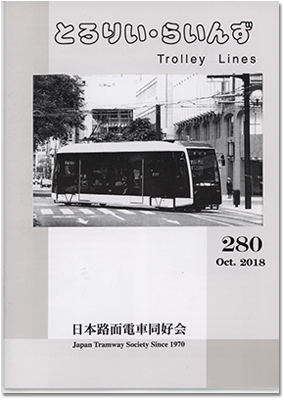 New tramline in Shanghai and Chengdu; Ulm double the size of its tramway; TfL funding shortfall grows; Construction contracts award in Parramatta and Dallas; Mumbai cansels Monorail concession. 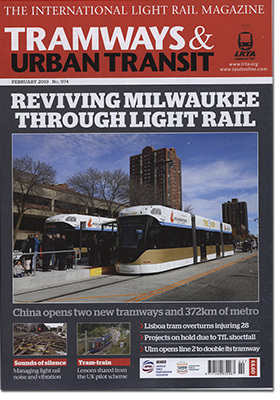 Vic Simons visits the Wisconsin city to find out how the new streetcar service is helping to revitalize the downtown core. Tim Kendell and Ian Ambrose recount lesson from the UK’s tram train pilot and consider how to apply these elsewhere. This Moravian city has a small network, but one that is gradually growing despite financial constraints, finds Neil Pulling. Budapest confirms EUR3.1bn HEV upgrade; Indian cities start work on three new metro project; Tel Aviv plans 130km three line metro; Corruption inquiry halts latest Riga tramline; Five offers received for 203 tram Warsaw order; Taipei opens first LRT line; Metrolink’s record breaking month. Where is the pipeline of new UK schemes? Why cost is the major barrier to light rail. City wide co-ordination ensured a perfect tramway celebration, explains Mike Ballinger. 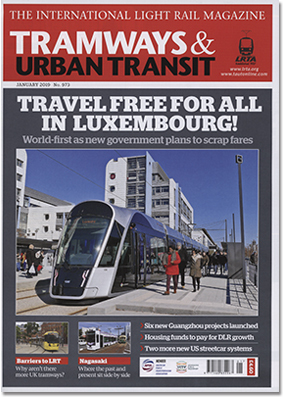 Trams return to El Paso; Luxembourg to make public transport fare; Keolis named as preferred operator for Odense; Docklands to receive GBP291m to support housing growth; Surrey Mayor rescinds light rail funding; Guangzhou launches six metro projects in EUR12.8bn scheme. Geoff Butler rounds up a few of the highlights from the 2018 even in Stockholm. Reg Harman considers how Strasbourg and Basel utilize tramways as cross border tools, also looking at Mulhouse’s tram train. Tim Kendell assesses the barriers to UK light rail development both real and perceived. 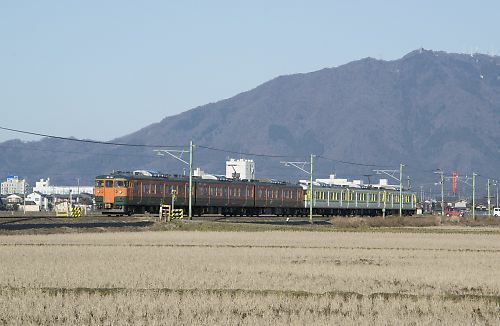 One of Japan’s great survivors re-equips to cope with urban growth. By Neil Pulling. Neil Pulling visits this Baltic city to witness how light rail has growth form a traditional tramway into vital integrated transport. Delhi opens elevated metro; Strasbourg’s Kehi Rathaus extension opens: Sofia orders more Pesa trams; Waterloo- Kitchener inauguration delayed further. Mike Russell concludes his review of the party held for the Manx Electric’s 125th year. 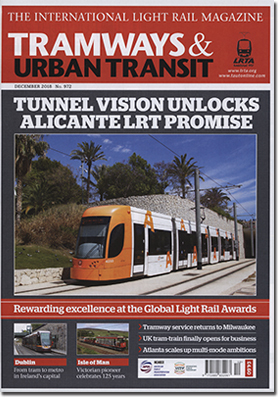 Achievement and excellence at the Global Light Rail Awards; Two openings in a week grow Wuhan’s metro by over 50km; Honolulu metro project given FTA ultimatum; UK tram train to carry passenger in October; Five shortlisted for Tyne & Wear metro fleet replacement; Liege tramway PPP awarded. 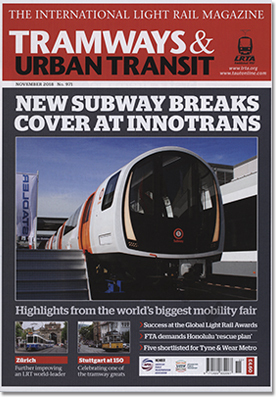 Geoff Butler and Simon Johnston round up the highlights -and the gossip – from the world’s largest mobility fiar. Charles Hoskins explains how the Glasgow Subway is being transformed into a 21st century automated network. Neil Pilling explores the recent project and future prospects for a city that continues to invest in high quality urban transport. Confederation line delayed until 2019; Skoda wins in Ostrava and Plzen; Aachen to re-examine tram train plans; Messina’s mayor contemplate tramway closure; DART approves DFW – Plano commuter line; FTA confirms funding for Santa Ana streetcar. Mike Russel covers the 150th celebrations for one of Germany’s oldest tramways. 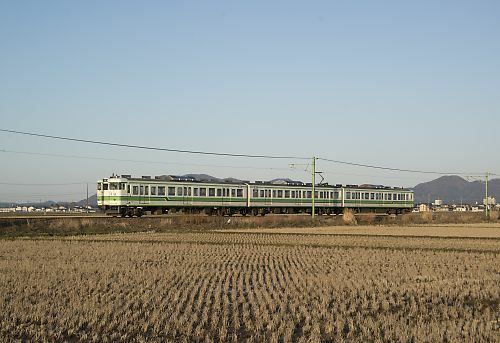 New tramlines in Brussels and Suzhou; Gmunden joins the StadtRegioTram; Portland and Washington prepare new rolling stock plans; Federal and provincial funding agreed for two new Vancouver LRT projects. Examining the challenges and opportunities from emerging tram technologies. Benoit Brossoit President, Bombardier Transportation, Americas Region. 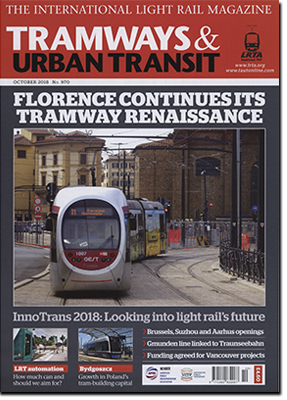 Alessandro Fantechi and Giovanni Mantovani explore the reintroduction and continuing growth of the tramway in this magnificent Italian city. Neil Pulling explores the recent expansion in what is now Poland’s main rolling stock manufacturing centre. Odense tracklaying begins; Urgent modernization funding for Cairo Metro agreed; Nurnberg trials Bombardier and Siemens ahead of major order; Stadler proposes Moskva factory; Expansion costs reported creep up in the West Midlands; LA blue line closes for major upgrade works. Calls for national intervention on air quality. Mike Russell continues his exploration of the varied tram fleet at the Brus museum.